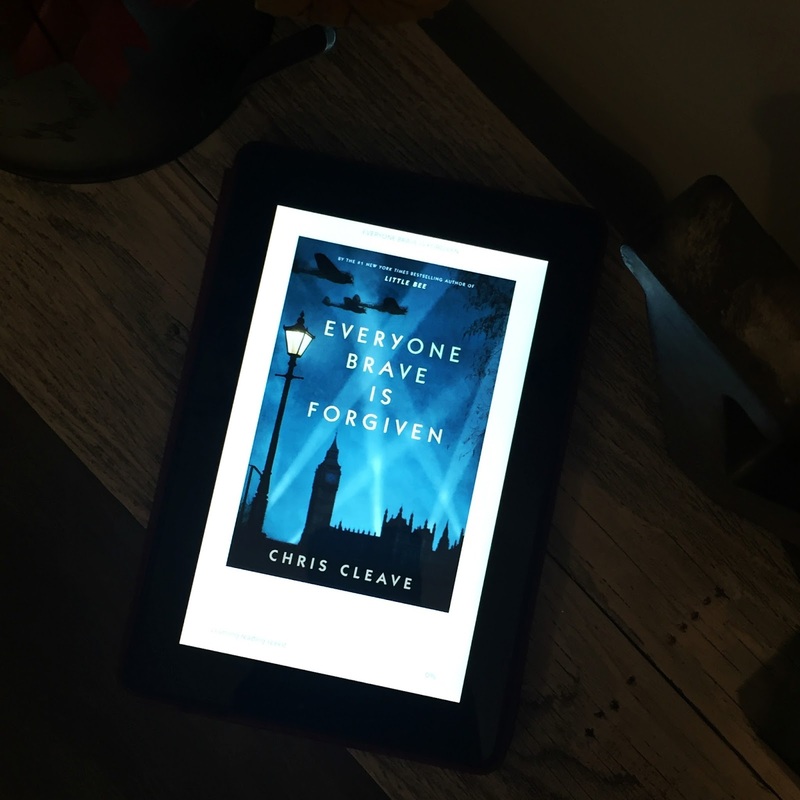 Everyone Brave is Forgiven by Chris Cleave was one of the books from the Modern Mrs. Darcy Summer Reading Book Club. I am still chugging along with my summer books, and I hope to finish them and our September book club book! This was an easy read. It’s a historical fiction set during World War II. It begins at the start of the war when Mary, a young socialite, shocks her conservative family by signing up for the war effort. She is assigned to teach a group of children who were rejected by the countryside during the evacuation. They are either mentally or physically disabled or they have colored skin. She teaches them in the school that was abandoned during the evacuation. 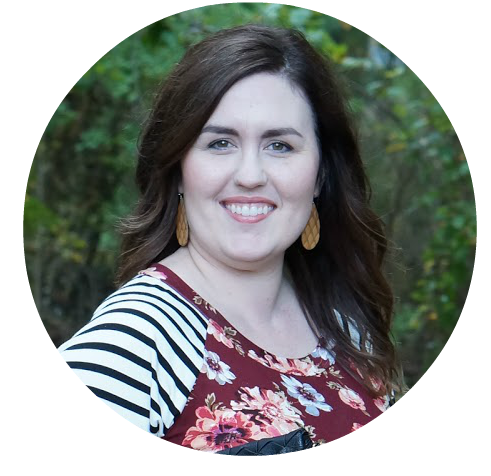 Her boss, Tom, keeps the school open for her against all practicality. Tom’s best friend Alistair signed up for the war, so Mary is a distraction for him. Mary and Tom fall in love. When Alistair comes home on leave, he and Mary are immediately drawn to each other. Neither one wants to hurt Tom, and Alistair leaves the next day to go back to war. To make it even more complicated, Mary was trying to set up her best friend Hilda with Alistair. Instead of a love triangle, they have a love square. As the war escalates, the friends’ relationships seem to crumble as easily as the buildings around them. This was the first book of Chris Cleave’s that I’ve read. In fact, I’d never heard of him before but now I am noticing everyone talking about his previous books. Everyone Brave is Forgiven was sweeping and emotional. I loved reading it. Chris Cleave’s writing style is just flowery enough that I can imagine everything clearly, but it’s not so flowery that it drags. I want to recommend it to everyone I know, but I keep recommending WWII historical fictions to ..well… everyone I know. I’m afraid it seems morbid, but this era of historical fiction just happens to be my favorite. Have you read anything by Chris Cleave?